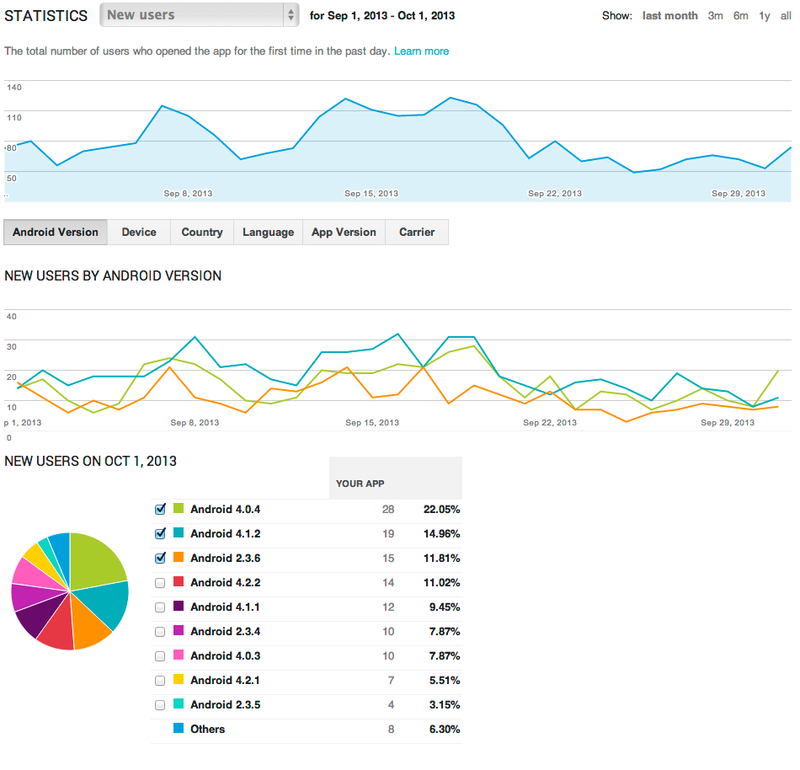 Google has long allowed mobile developers to use Google Analytics to track their apps’ performance. Today, it’s making it a bit easier to get insights into an app’s user acquisition and engagement by letting developers link their Google Analytics and Google Play Developer Console accounts. This, according to Google, means developers and marketers can now – for the first time – get a full view of their Play acquisition funnel in “one easy to understand report.” This report will highlight data like Google Play traffic sources, views on Google Play, installs and information about new users. 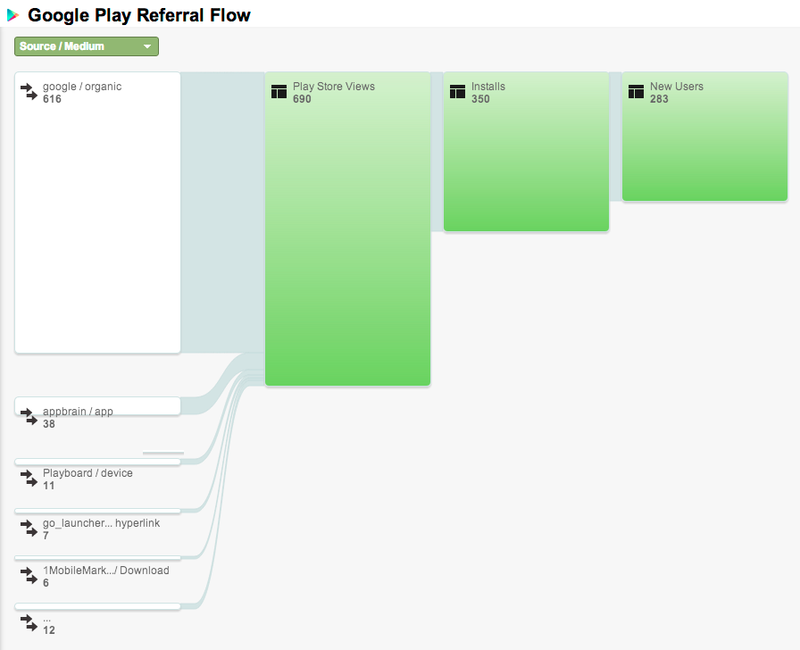 This referral flow should make it a lot easier for developers and marketers to figure out which blog posts, news articles or marketing campaigns are most effective in driving users to their apps and bring the highest quality traffic. All of this data is now available in Google Analytics after developers link the two accounts, which should only take a few second. The Play Developer Console itself, however, is also getting a bit of an update. It’ll now show information about how often users use an app, for how long and what they are doing inside of it (assuming they have Google Analytics set up in their app). This two-way data flow, Google argues, “gives you instant access to the in-store and in-app metrics of record in whichever Google product you use.” For most developers, the Analytics integration is probably the most interesting of these two new features, however, as it provides the most comprehensive view of how their apps are performing.